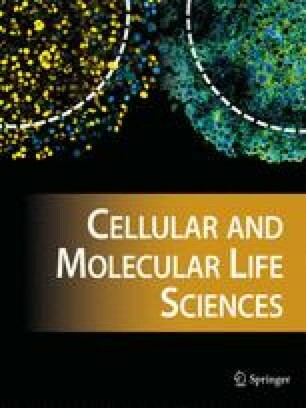 Dehydroepiandrosterone inhibits thymidine incorporation into human fibroblasts and may thus interfere with cellular growth. This investigation was supported in part by USPHS NIH training award AM 00329 and The New York State Health Research Council under contract #272. Acknowledgment. The authors wish to thank A. B. Rifkind, from the Department of Pharmacology at Cornell University Medical College for provision of skin biopsies.